Being renowned suppliers, we are engaged in offering a designer collection of Semi Precious Gemstones. Owing to purity and excellent finish, these gemstones are extensively demanded by various clients. We are offering Ethiopian Opal Gemstones. 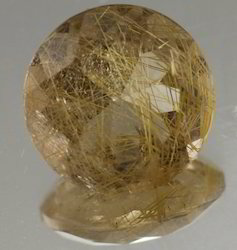 We are offering Rutilated Quartz Gemstones. We are offering Beer Quartz Gemstones. 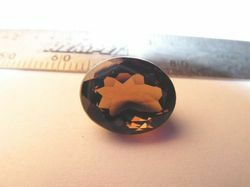 We are offering Smoky Quartz Marquise Gemstone. 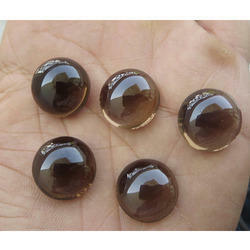 We are offering Natural Smoky Quartz Brown Gemstones. We are offering Multi Sapphire Precious Gemstones.